Online marketers and ecommerce retail businesses have a tough job on their hands – price monitoring. Online retail continues to grow. Across the entire sector, except food, online retailing continues to outstrip bricks and mortar sales. The sector grew 27% from 2014 to 2016, whilst bricks and mortar sales fell. Whilst the world of online shopping has opened up opportunities like never before, it’s also widened the playing ﬁeld for competition. Competitive pricing is essential to success. Getting an up-close view of competitor pricing and competitor analysis needs constant and consistent monitoring. The result is that your business approach to wiser price monitoring and achieving competitive advantage requires advanced technological tools. 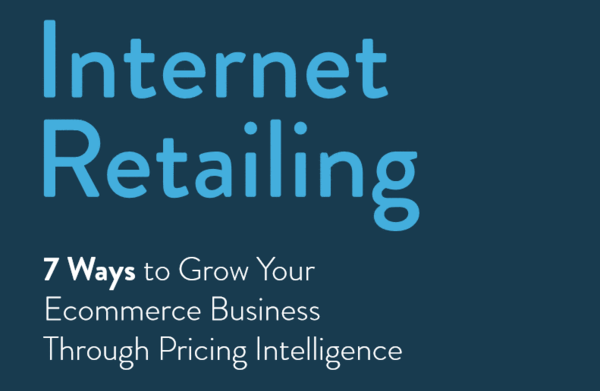 It requires Pricing Intelligence. 1. How automated SKU level competitor price monitoring impacts strategic pricing decisions. 3. How to use price intelligence to gain and sustain competitive advantage.